Gospel music singer Eva Praise has finally released her undoubtly inspirational tune "Everyday". This song is one which declares how faithful God is and how his blessings are new everyday. 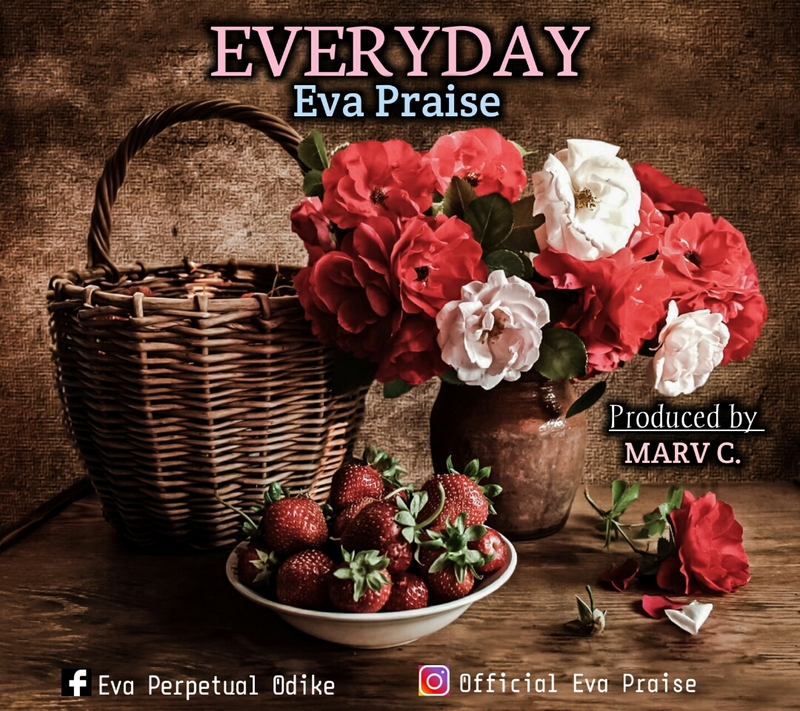 Eva dished out this tune in an artistic highlife groove and its just awesome for your listening delight.This highly melodious tune was produced by Marv C.